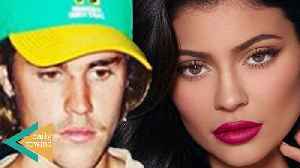 Where can we apply?In the wake of the Jordyn Woods and Tristan Thompson cheating scandal, Kylie Jenner is said to be looking for a new girl gang. The "self-made" billionaire has come to the realization that depending on just one friend isn't the best idea. Tune in to find out why Da Brat and Headkrack think Kylie's plan may not be the best idea. Tristan Thompson is a mess now that Khloe AND Jordyn have moved on from him. Khloe’s been hanging with French Montana, and Jordan’s getting involved with a new, surprising group of FRIENDS. 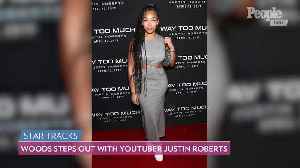 Plus,..
Jordyn Woods 'Mortified' by 'Keeping up With the Kardashians' Trailer The model was best friends with Kylie Jenner for years and has appeared on the reality show several times. But she was..
Kylie and Travis are taking their problems to the tropics… maybe some fun in the sun will fix their relationship! Khloe Kardashian is worrying friends and family with her new extreme diet! Hailey..